Former Windies mainstay of batting, Ramnaresh Sarwan will work with Windies batsmen before Ireland ODI Series and the ICC Cricket World Cup 2019 England & Wales. 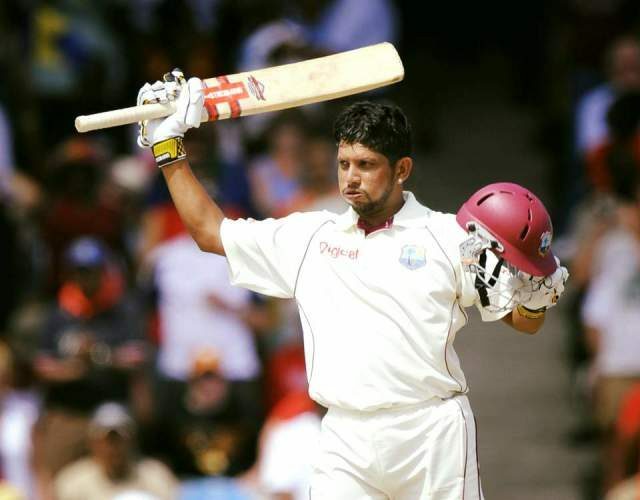 The 38-year-old Windies legend, Ramnaresh Sarwan, who played 87 Tests, 181 ODIs and 18 Twenty20 Internationals between 2000 and 2013, will spend the remainder of the week will help the batsmen fortify their game. 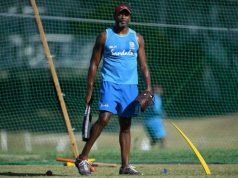 Starting with the session, key batsmen Darren Bravo and Shai Hope led the group that spent long periods working with Sarwan in the nets on Tuesday, the second day of the team’s training camp currently underway at the Cave Hill campus of the University of the West Indies. 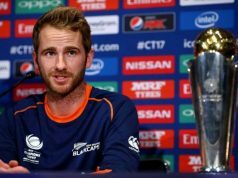 “I know our batsmen have struggled in the past with rotating the strike, so I am trying to see how best we can get them to improve in this area,” he said. Interim Head Coach Floyd Reifer described as “beautiful” having Ramnaresh Sarwan available to work with the batsman, as all roads lead to the World Cup. “A very good ‘finisher’ in limited-overs matches. We thought that a guy like Sarwan, coming into the camp with us whilst planning for the World Cup, would bring a wealth of knowledge.